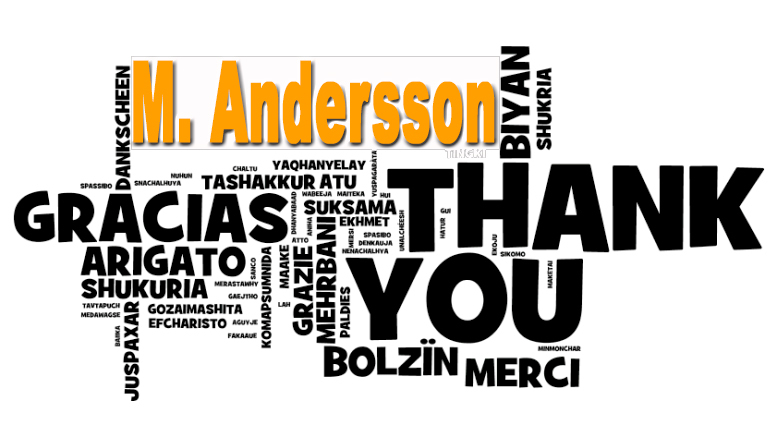 A shout out to M. Andersson who has donated funds and become a patron. As you know all the funds I receive from the Patrons and the like get fed back into the websites. And remember those who donate more than $5 go into a draw for some goodies. The draw will be taking place tomorrow live on my YouTube channel. This month we have only got 2 patrons names in the hat for the draw so one of them is going to be walking of with a nice little prize. Thanks for your support. 2 Comments on "Thank You For Becoming A Patron M. Andersson"
Hey Bootie, who are the two patrons? I hope that’s not a rude question. If it is just ignore it.